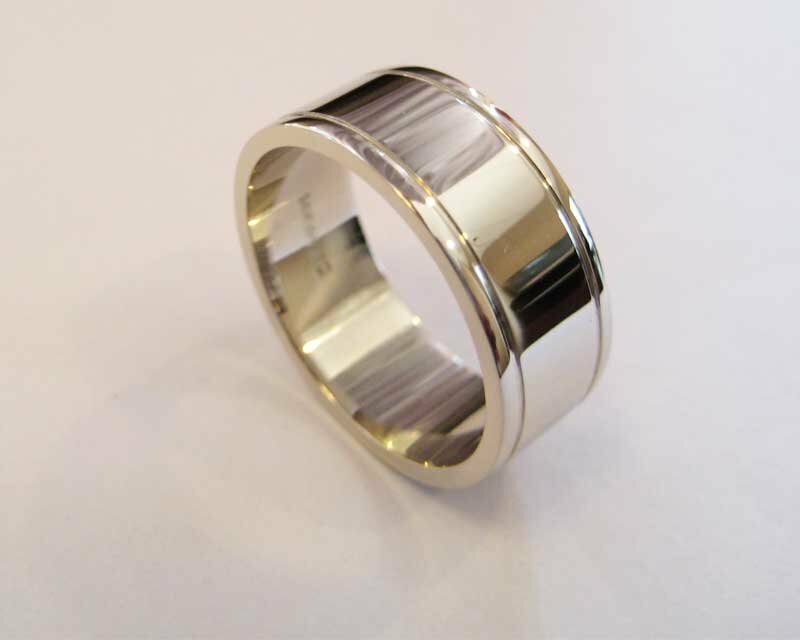 Today’s man takes pride and pleasure in wearing a piece of fine jewellery. 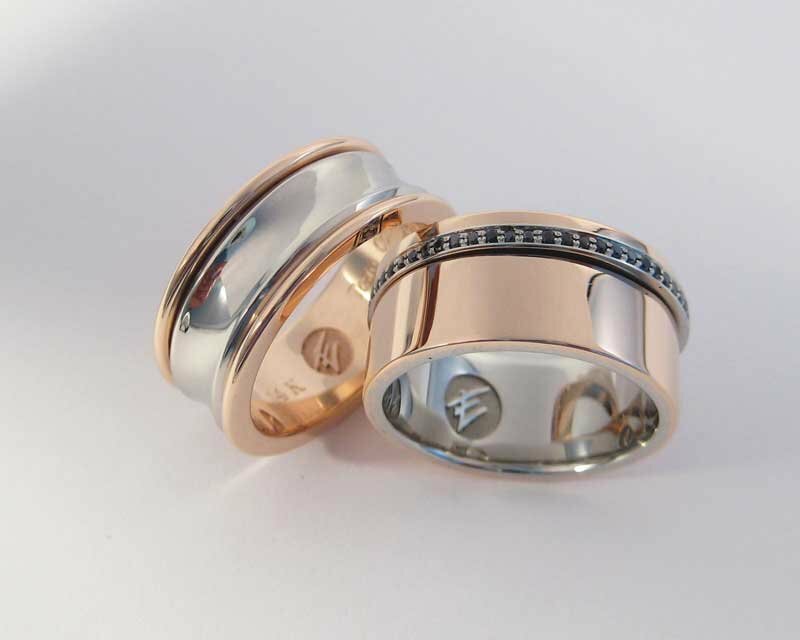 Whether a simple classic with an embellishing twist or a more elaborate piece with diamonds or engraving, you’ll treasure our men’s bands and show them off as a mark of distinction for time to come. 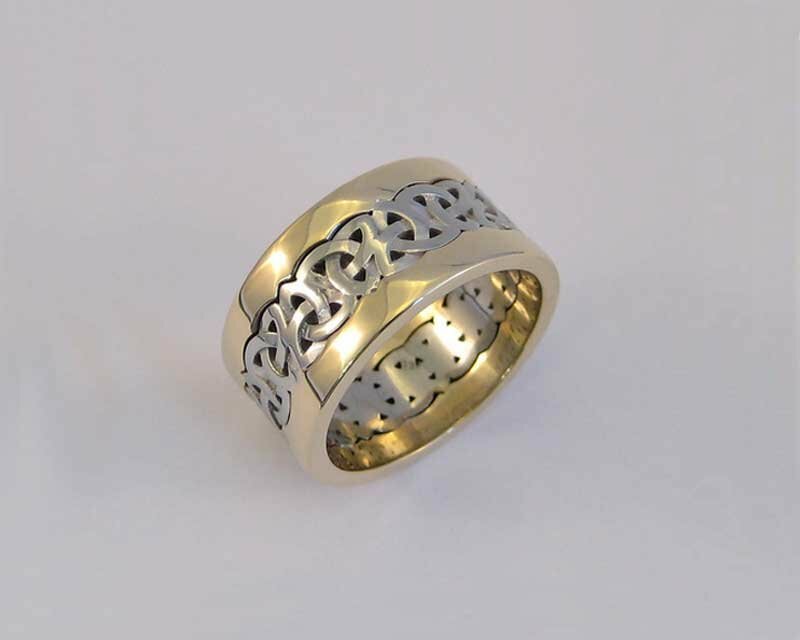 Our gallery hosts only a few past creations, have a look to see our fine craftsmanship and designs. 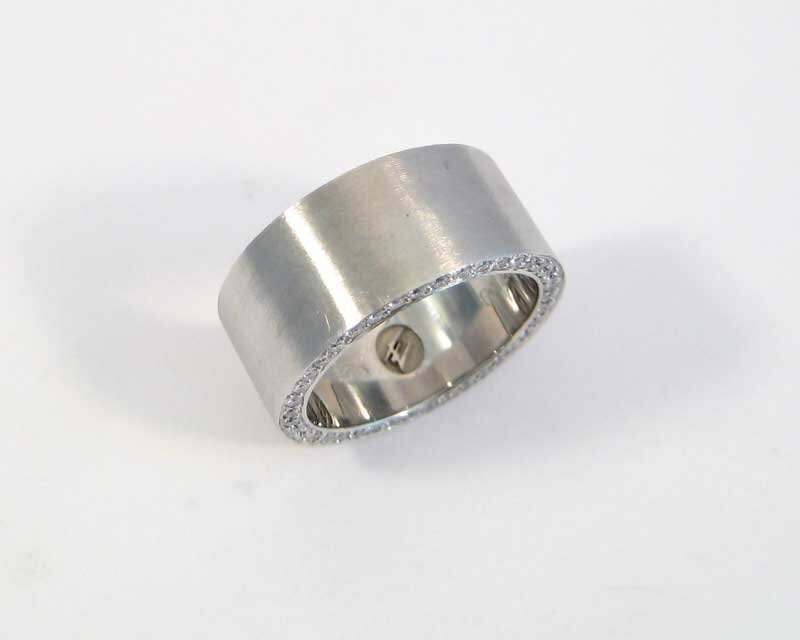 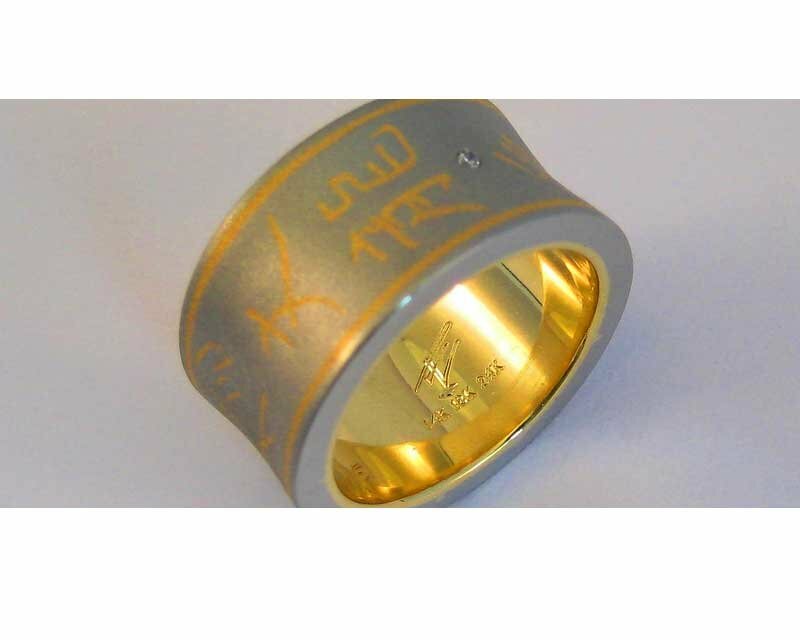 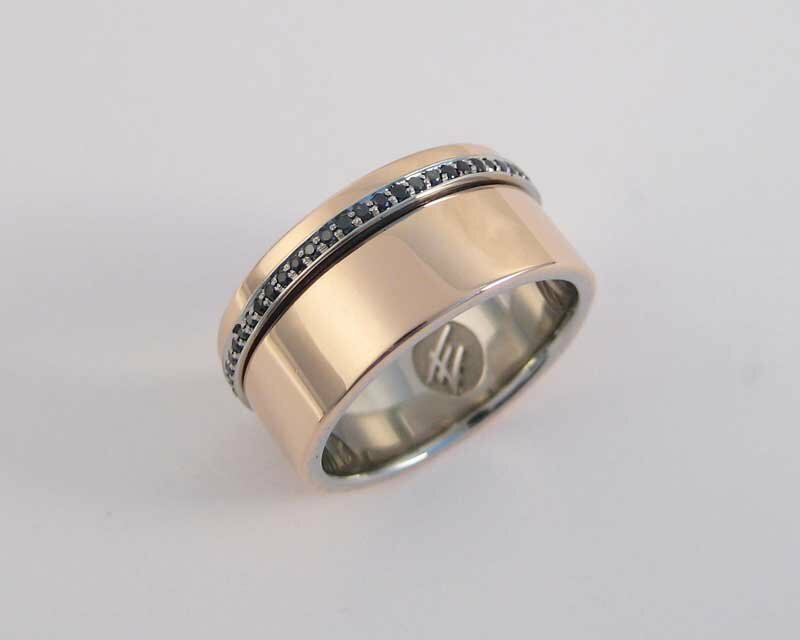 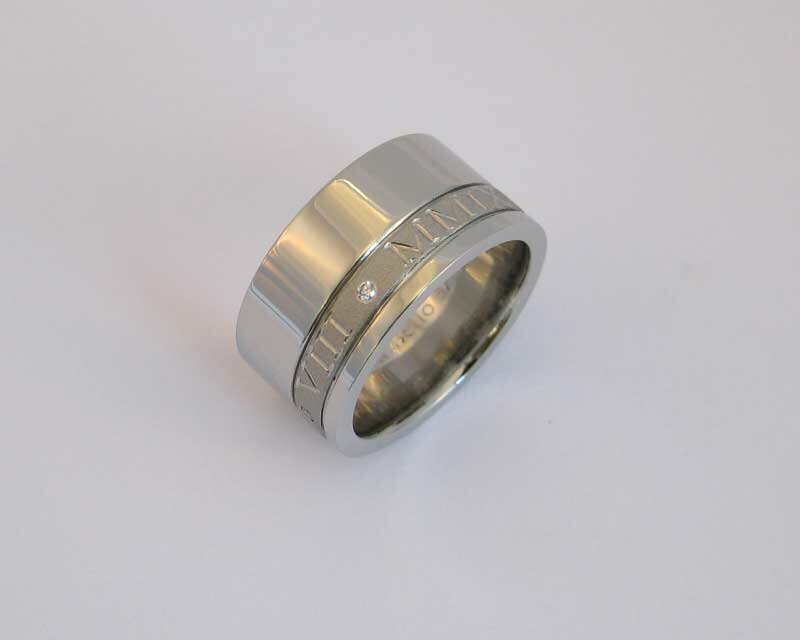 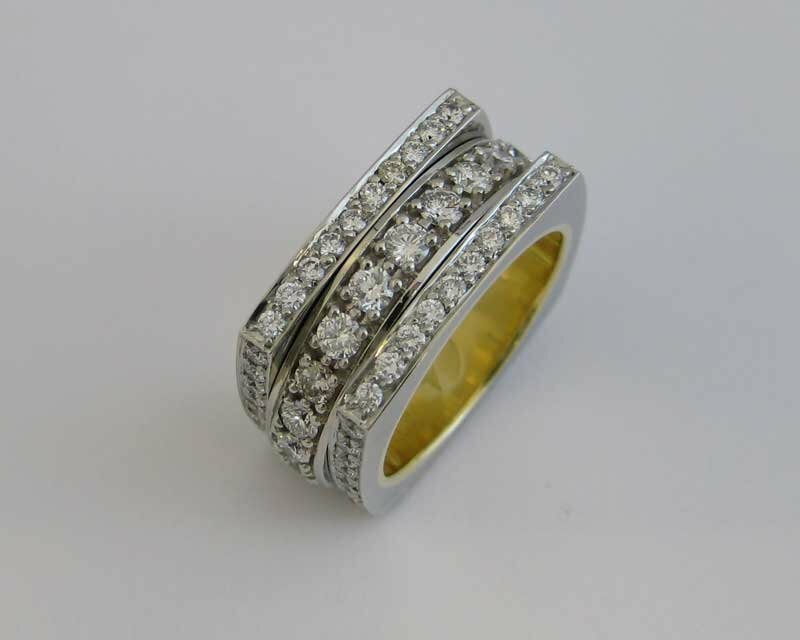 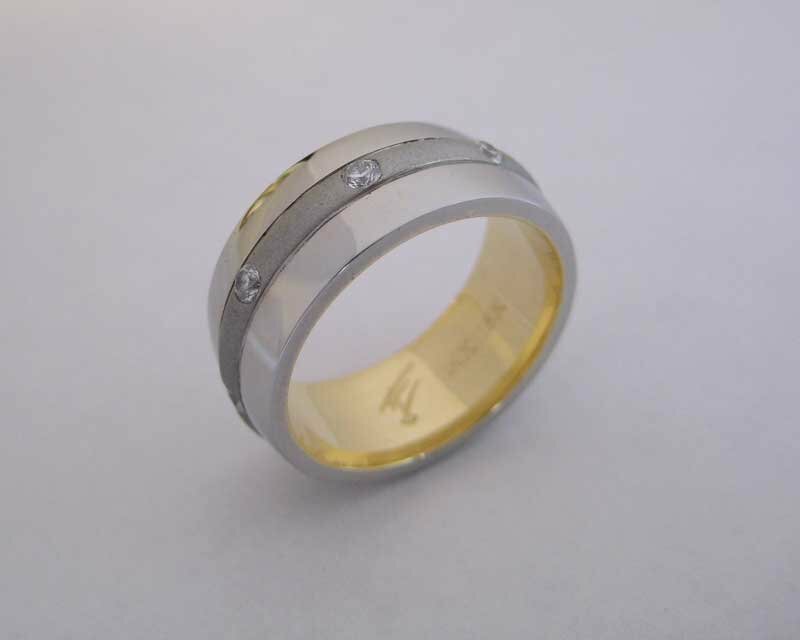 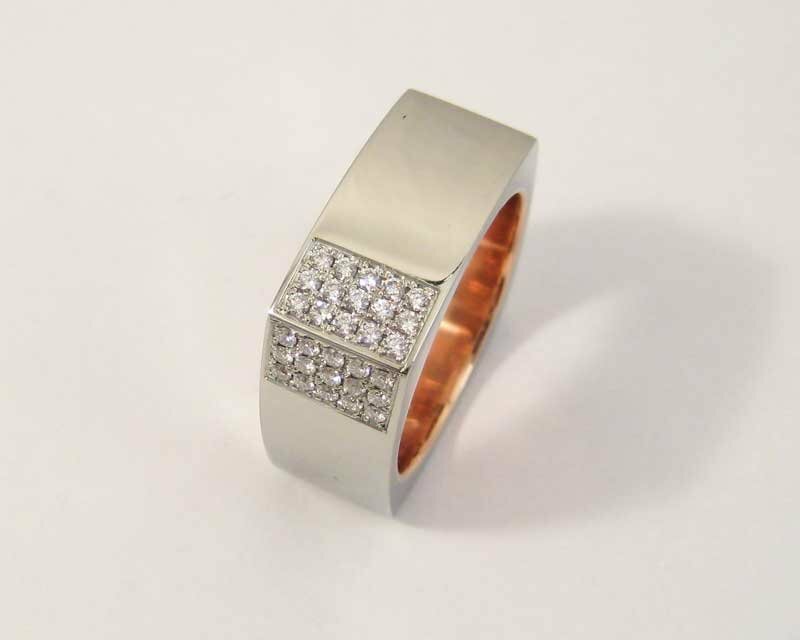 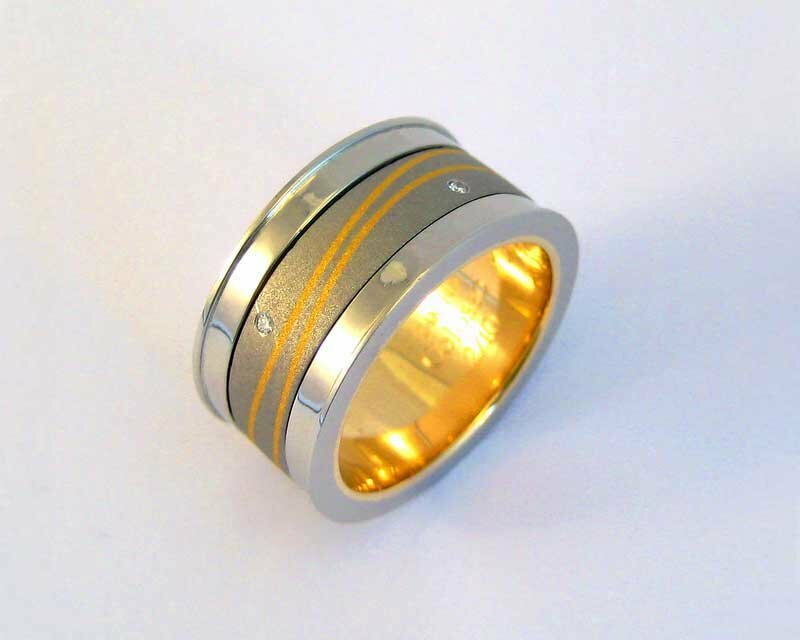 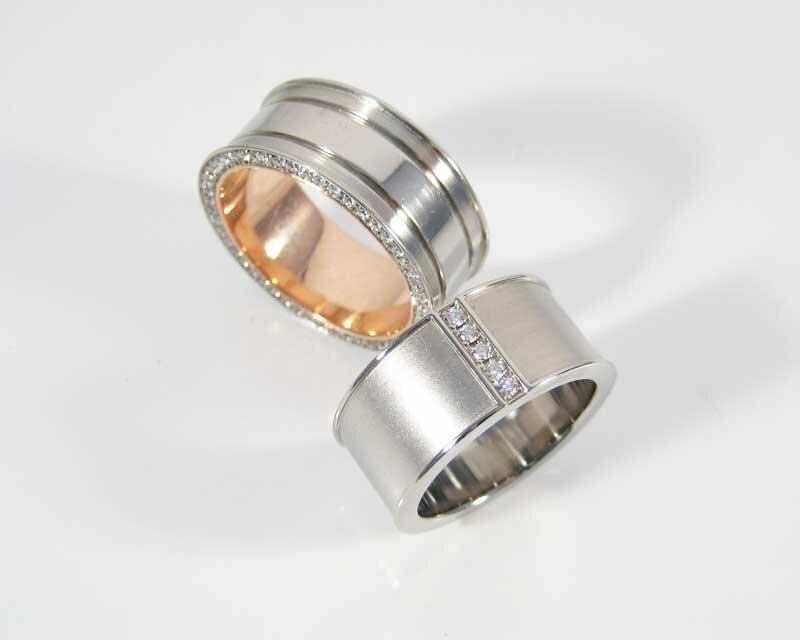 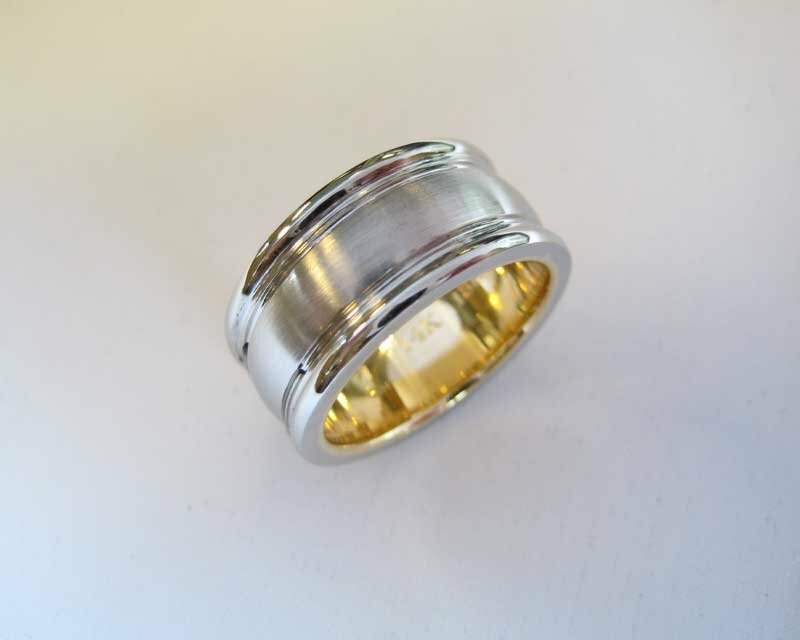 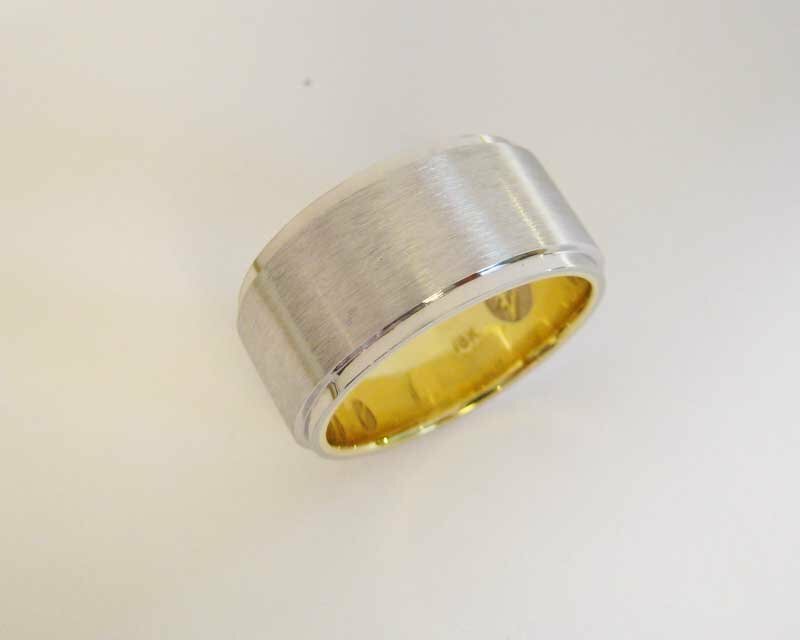 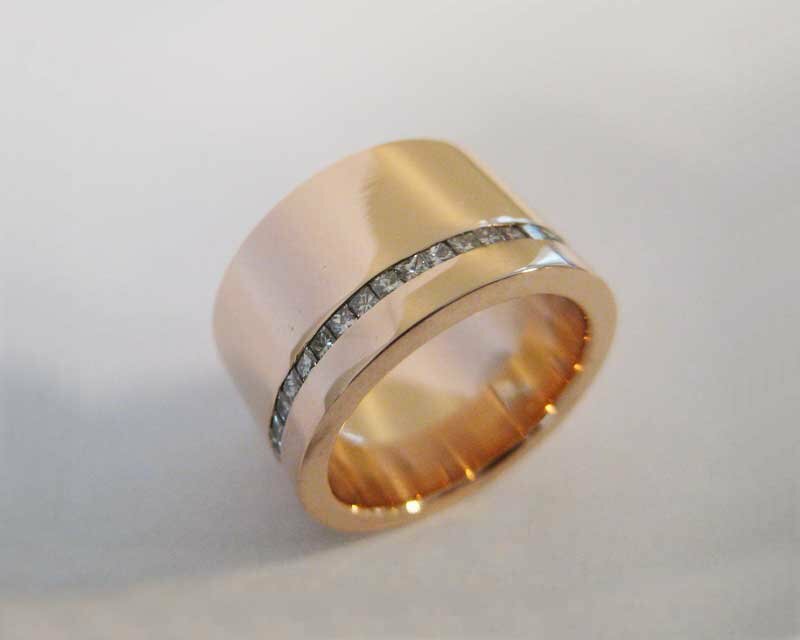 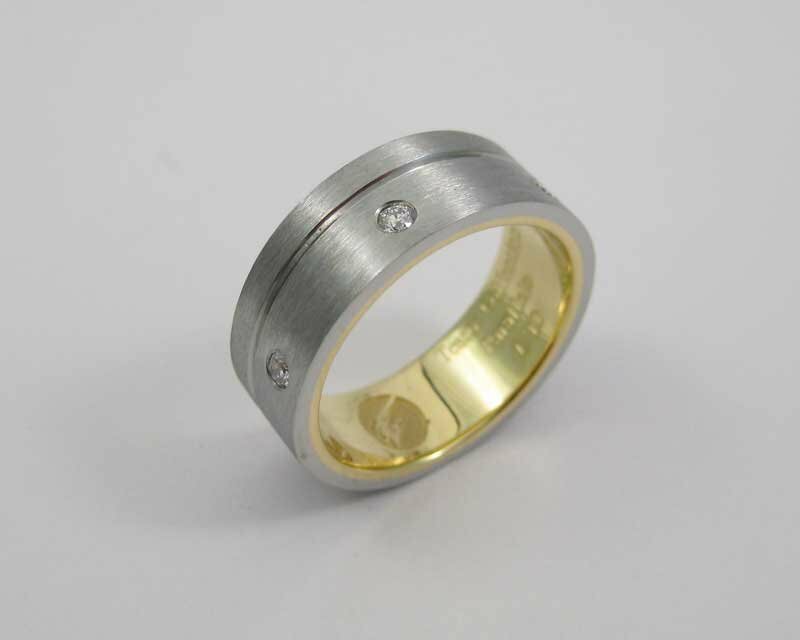 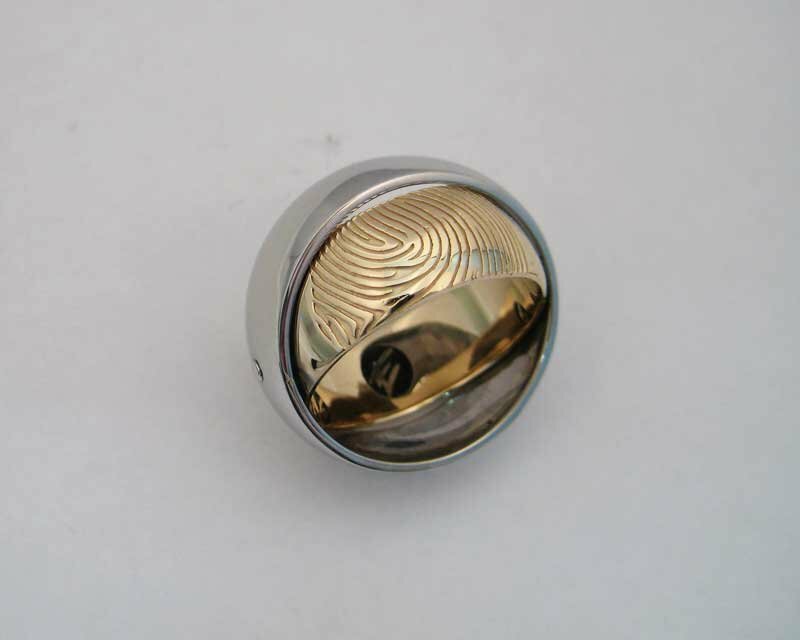 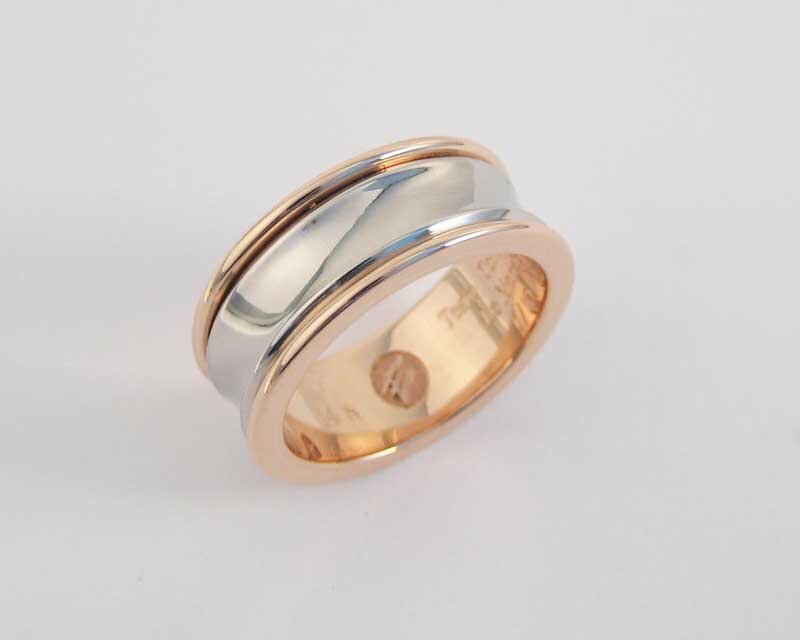 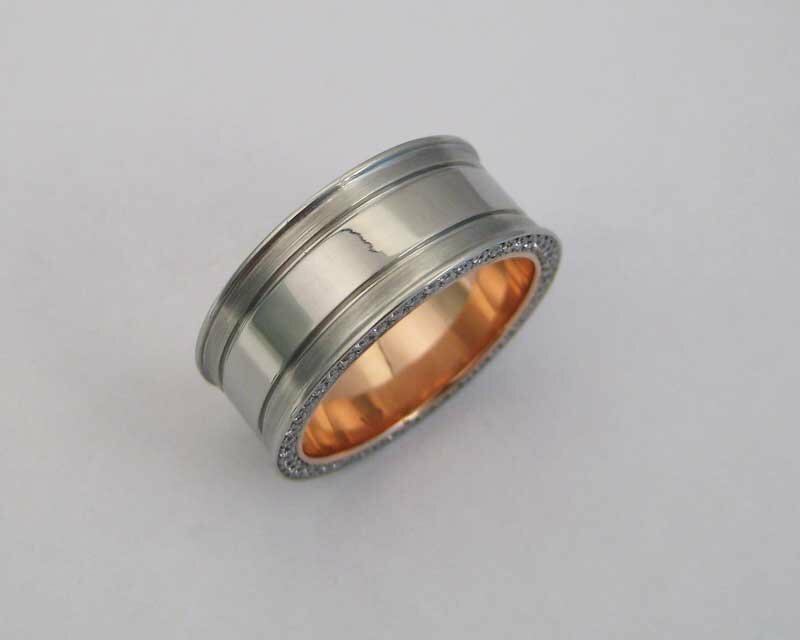 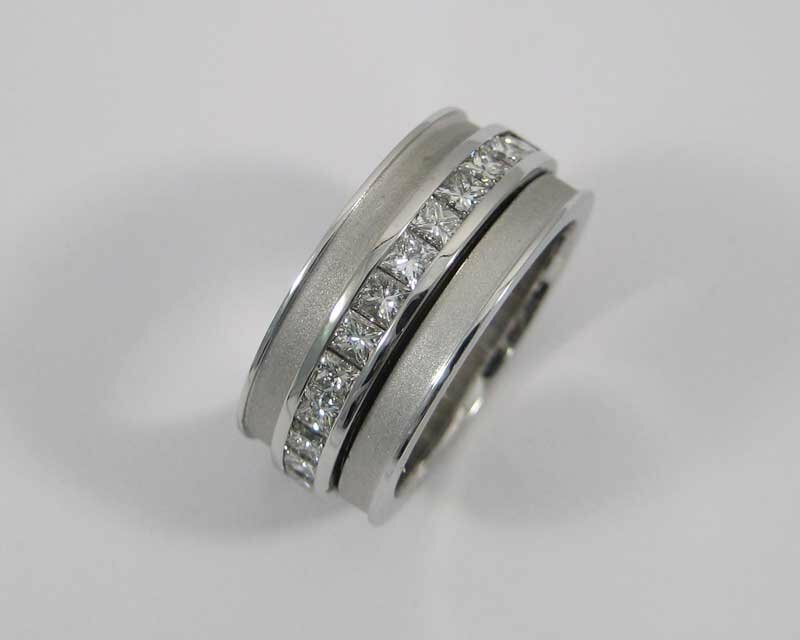 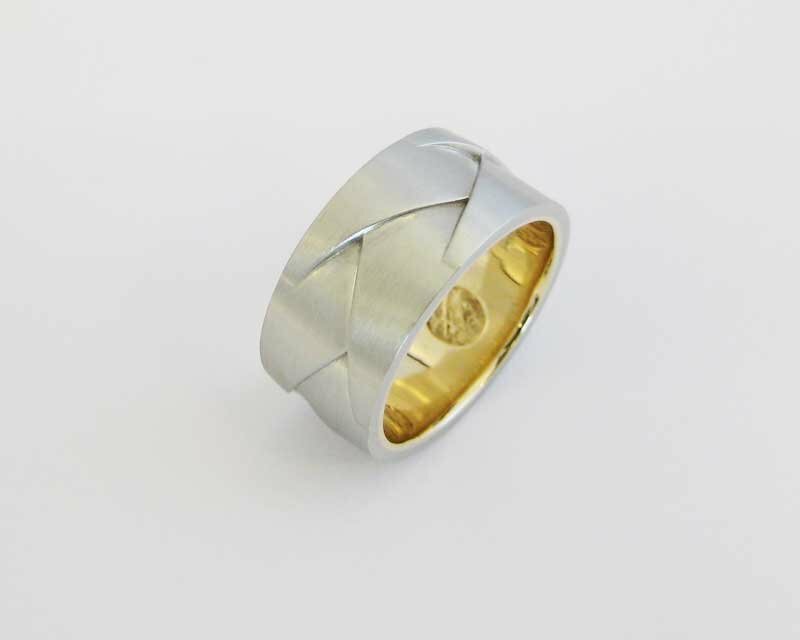 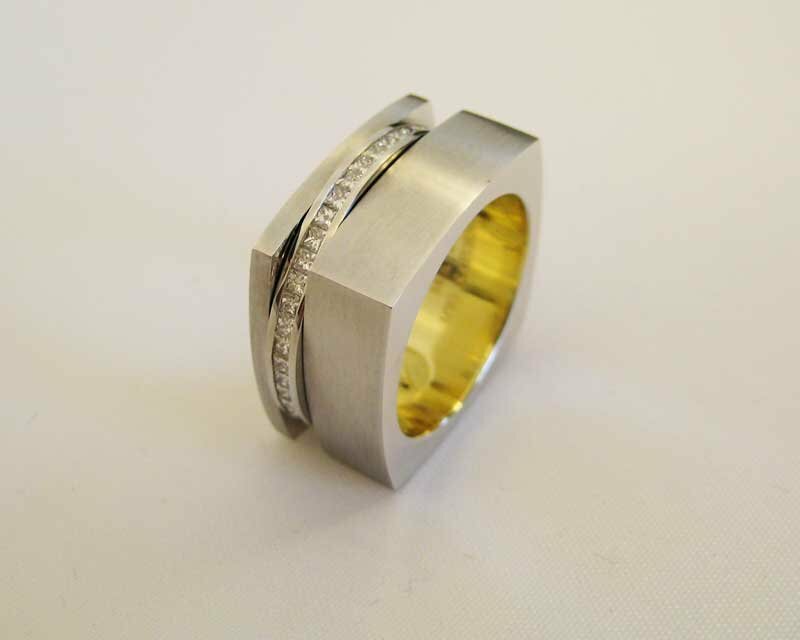 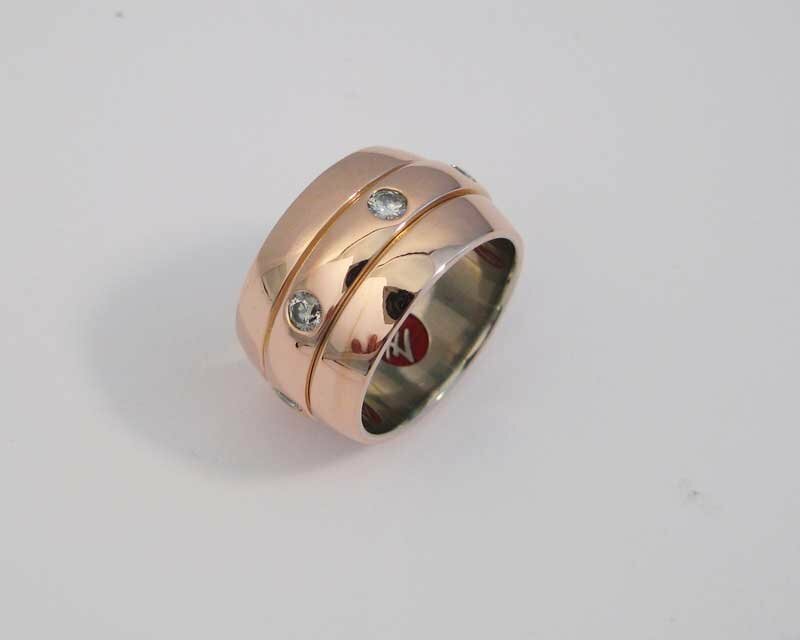 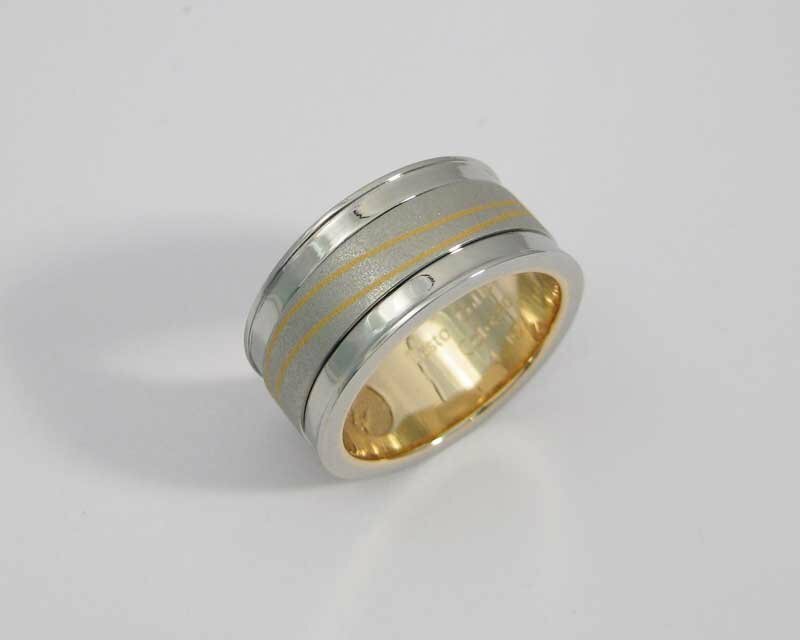 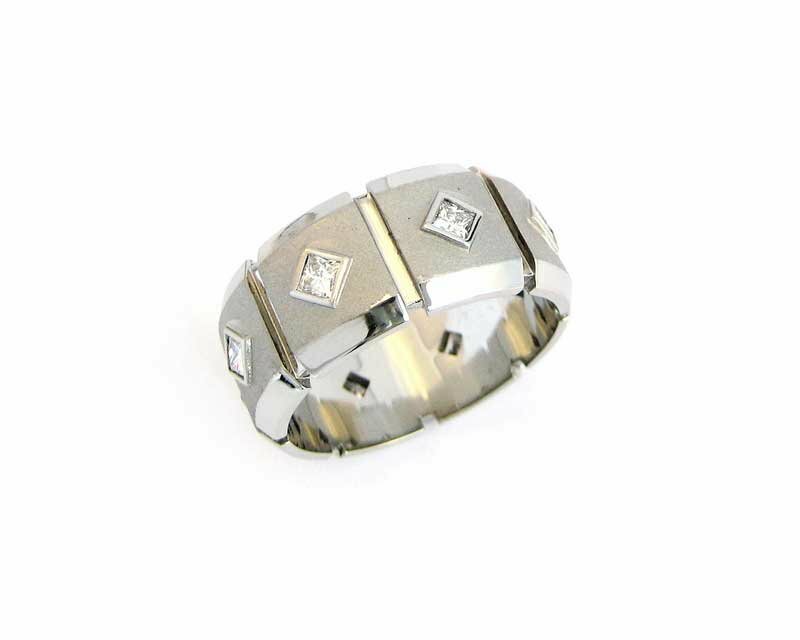 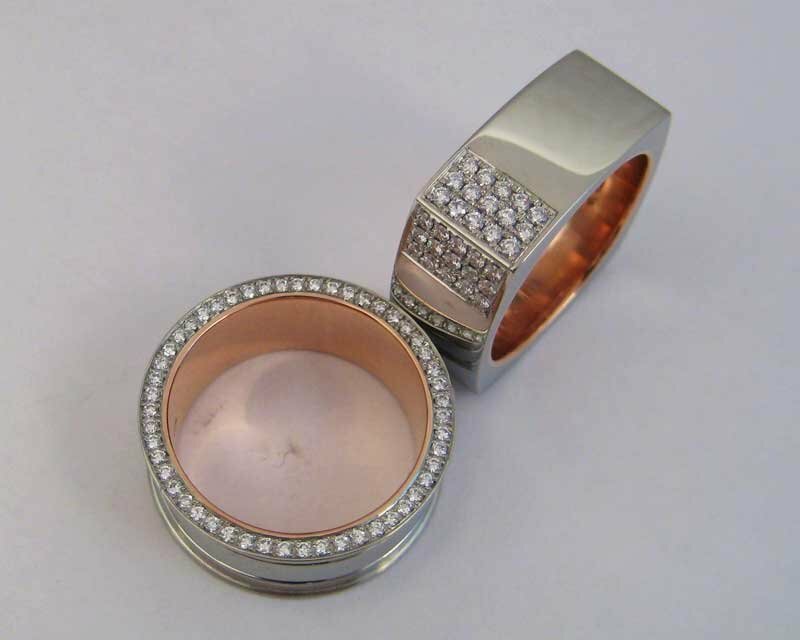 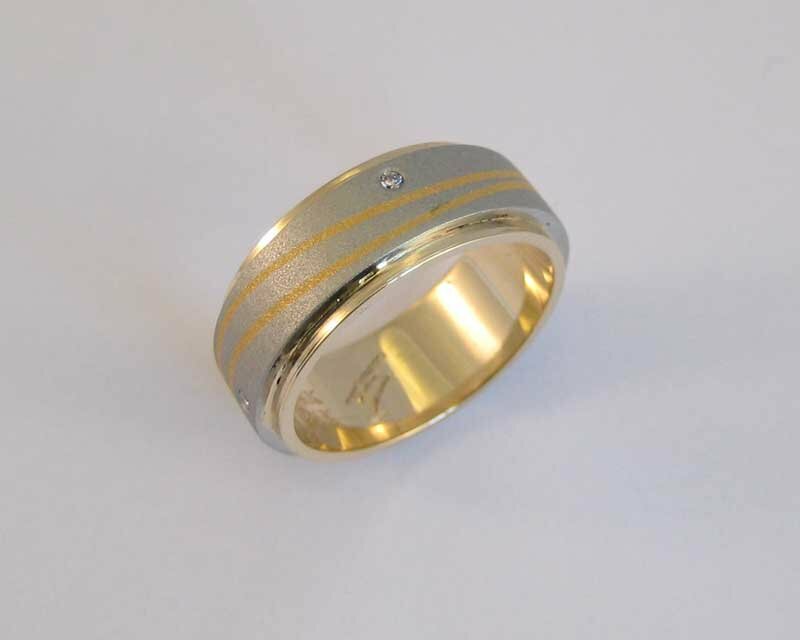 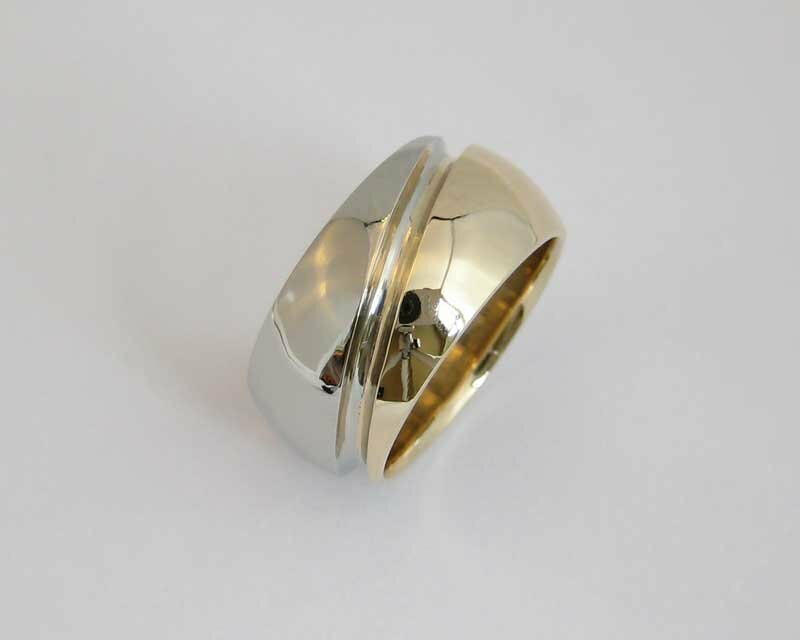 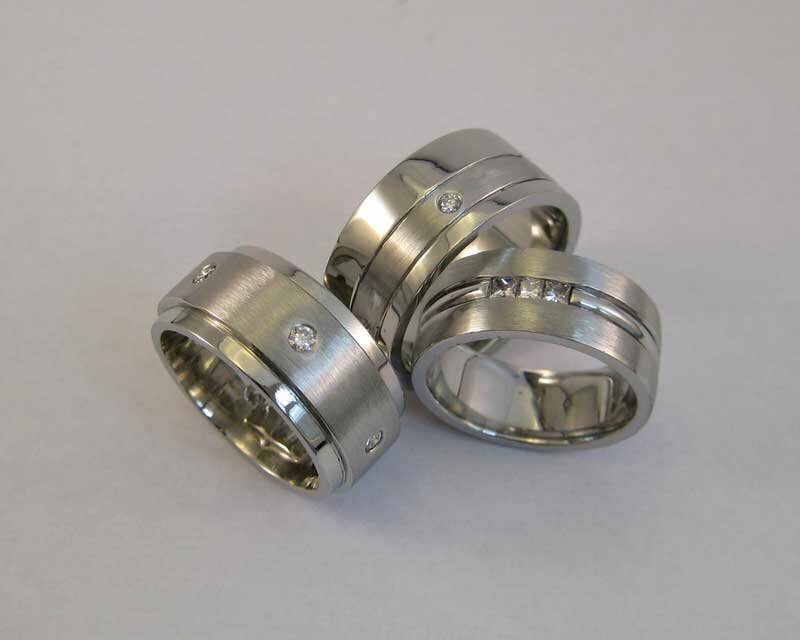 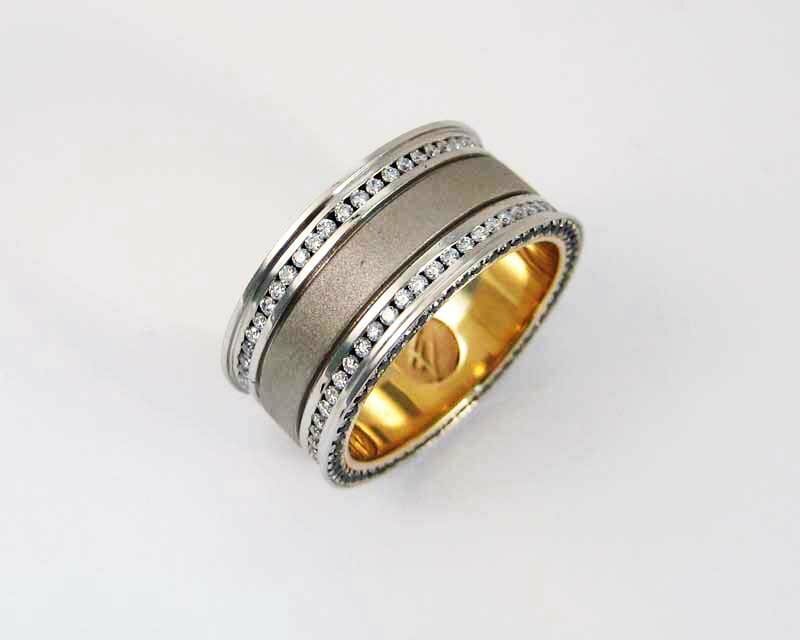 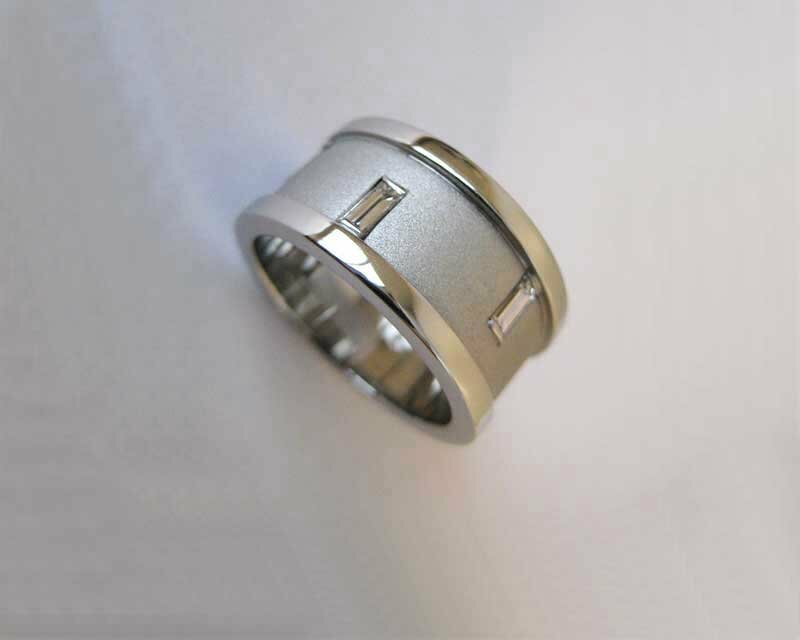 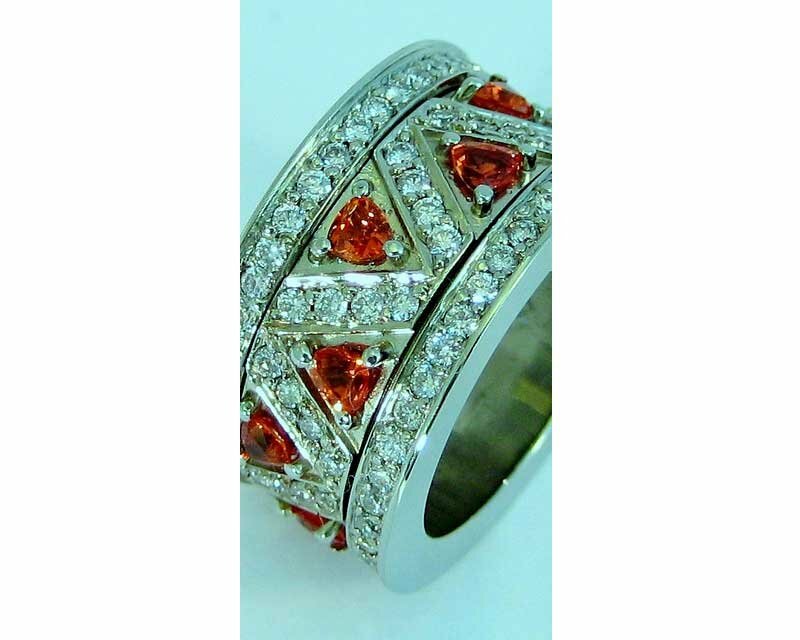 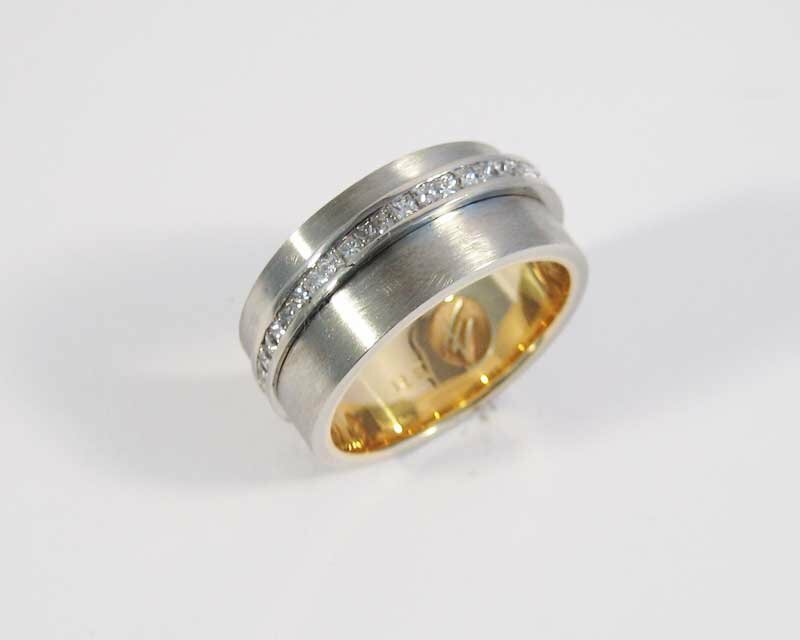 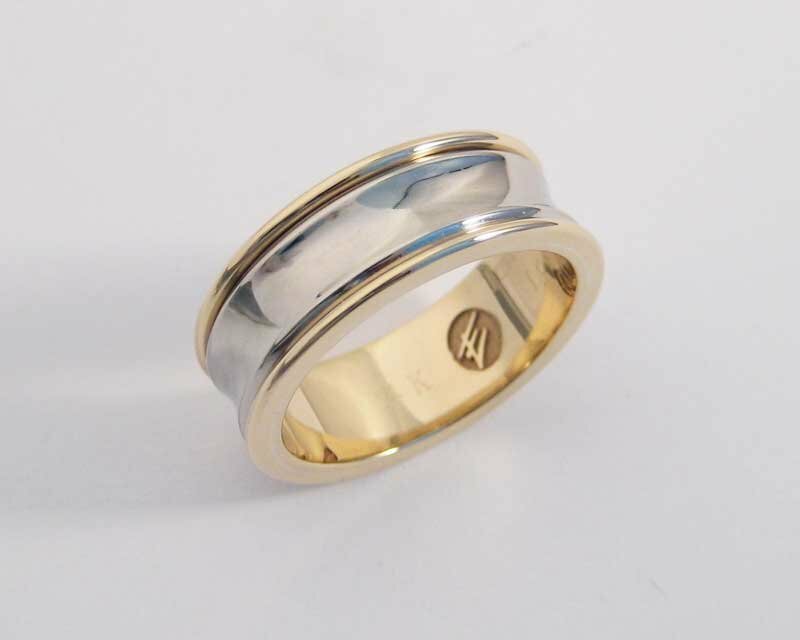 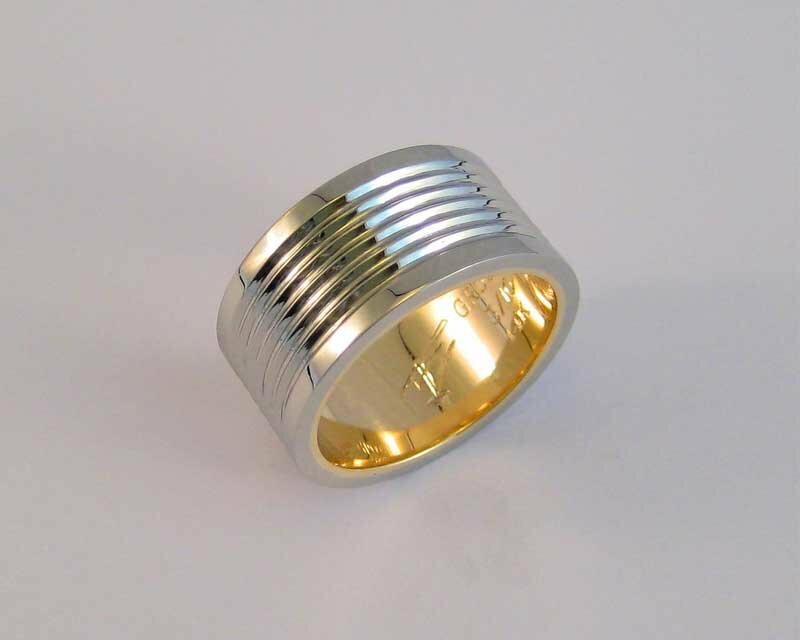 Please contact us for an appointment to see which style of wedding band will most compliment you.